Review the calendar below to ensure the date and time you want is available. 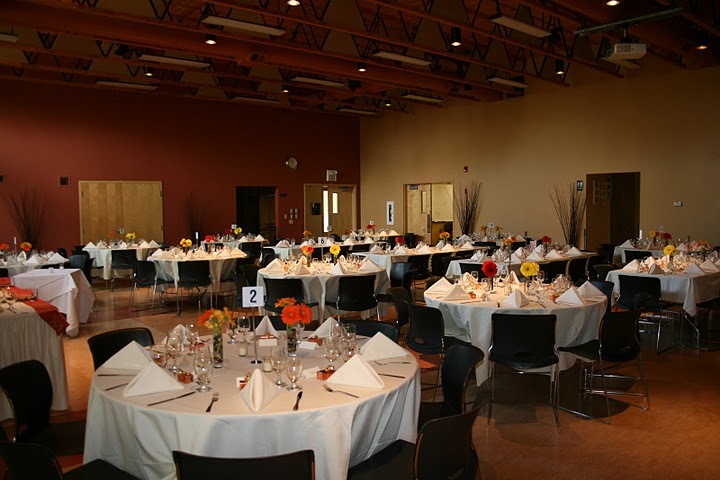 To book a viewing, confirm pricing or ask questions, email the Hall Coordinator at hallrental@cclboard.ca. Once pricing and availability is confirmed by the hall coordinator fill out our rental request form. Online rental payment – To be completed after final confirmation by Hall Coordinator. Click here contact us about a hall booking. Fill out the form below to contact us about your hall rental needs. CCL hall is for the exclusive use of the residents within the boundaries of Crestwood community who are fully paid members of the CCL or individuals who have been sponsored by a Community Member. $600.00 from 5.00p.m Friday evening – 10.00a.m. Sunday morning. If use of boardroom is also required, the rental charge will be a further $100.